Why are we talking about Florida Keys Bridge Fishing? Well, charter fishing is expensive, at least to a lot of people. Charters range from $400 – $1000 a day, which to most people is a lot of money to spend on a day fishing. Frankly, ocean sportfishing is the most expensive sport out there. The cost of the boat, upkeep, insurance, gas etc. is the reason it costs so much. In the end, the guides make a nice living if they can book enough people, but it’s not usually a profession that leads to great riches. This is where Florida Keys bridge fishing comes in for the average tourist. For some people, spending a couple thousand on fishing while on vacation is nothing, but to those of you on a stricter budget, there are other ways to catch some fish that are cheaper. I know probably there is someone in the Florida Keys Tourism industry groaning that the standard line should always hire a guide, and spend as much as possible, but there are so many people for whom this is not even a remote possibility. Keep in mind that fishing with a guide can be awesome. 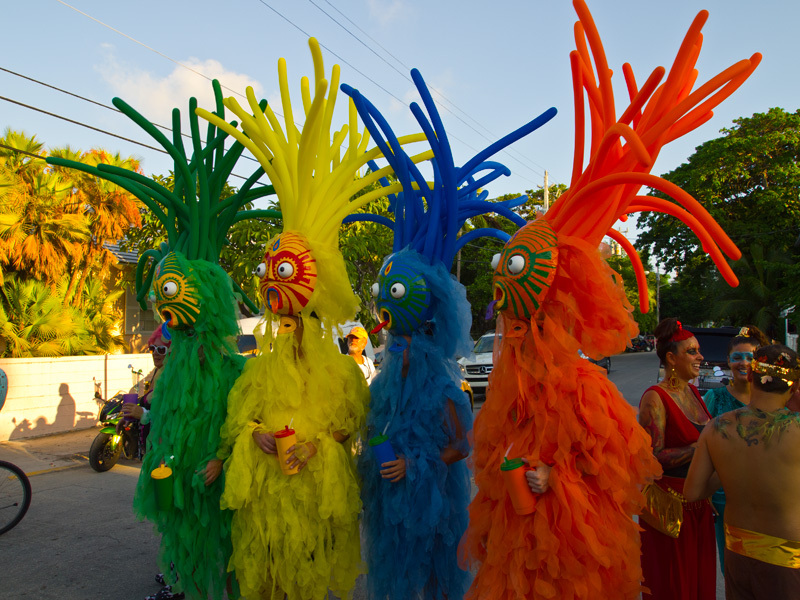 The knowledge a good guide to impart on a trip can make the trip of a lifetime. If your heart is set on catching any sought-after sportfish, hire a guide. There are several ways get some fishing in on the cheap, and I’ll try to break them down the best I can. TThroughoutthe Keys there are lots of opportunities to fish from shore or bridges. Florida Keys bridge fishing is popular because there are literally dozens of old bridges left standing in the Keys just for use as fishing piers. 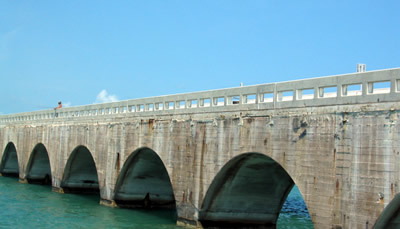 Bridges like Long Key Bridge and Seven Mile Bridge are prime examples. There are tons of fish at the bases of these bridges, especially the larger bridges. Most get a lot of fishing pressure, but there are still tons of fish to catch. Most people use a small sinker to keep the bait on the bottom, and primary fish caught are snappers, groupers, and grunts. A lot of groupers caught around the bases of bridges will be under legal size so check the regulations before you keep a fish. You can either bring a pole with you- most freshwater-sized poles will be fine for catching snapper and grunts, or the occasional barracuda that will show up. Now there will also be huge fish around the bases of these bridges, fish like jewfish, sharks and depending on the season tarpon. You won’t stand a chance of landing any of these brutes with freshwater tackle, something to keep in mind. If you are not from somewhere where there is saltwater fishing you may have to buy a rod and reel down here, but for just causal vacation use, you can pick up a cheap big rod and reel at Kmart and spool it up with 40 to 60 pound test line, for the big ones. For bait you can buy shrimp or squid at any tackle store. Once you have the shrimp or squid, use a little hook or jig to catch some grunts. You can cut them up for fresh cut bait. You will increase your chances of hooking up fish from the bridges if you chum where you are fishing. This will also attract a ton of little fish, which can be a pain if they start stealing all your bait. Chum is sold in 5 or 7 pound frozen blocks at all the local tackle stores. You will need a mesh chum bad and enough light rope or string to reach the water from whatever bridge you are fishing. 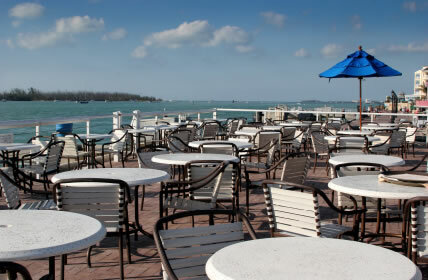 In Key West you can fish off the White Street Pier or believe it or not Mallory Square. There are tons of fish right off Mallory Square. A split charter is usually when a few people, strangers really, pitch in and charter a boat. This is a good way to save money and go out on a quality boat but there are the obvious pitfalls, like what if the people you book with are jerks. In a split charter you usually split the cost of chartering a big boat with around 6 people, so maybe for around $225 bucks, you get to go out on a sportfisher boat. You can contact Key West Guides and find info on split charters check out FKF Charters. A head boat is a party boat. It’s a big boat that could have as many as forty people on it. It’s cheap like around $40 and the captains know where to find the fish but hey you are fishing with a crowd. There are also night trips on these boats, and long-range overnight trips. 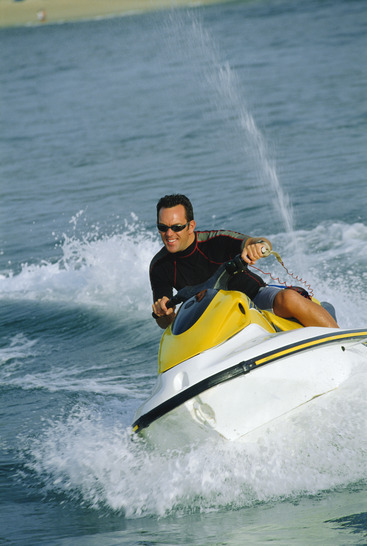 Renting a boat and going fishing for yourself is another popular way to get out on the water. 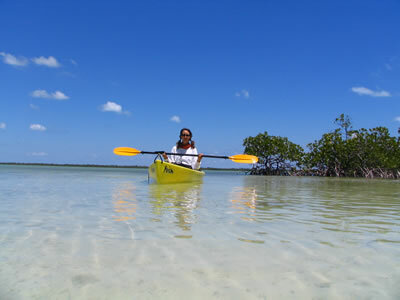 It is cheaper than hiring a guide but sometimes not that much cheaper if you only go one day. You have to figure renting a boat can be over $200 a day, then they will get you on gas and oil, then buying bait etc. Now, most rental places have deals if you rent the boat for more then one day, and if you rent a smaller boat for week, you can really get a deal. Of course, renting a boat you will be on your own to navigate the water of the Keys, which isn’t really a big deal if you are cautious and don’t drive like a nut. 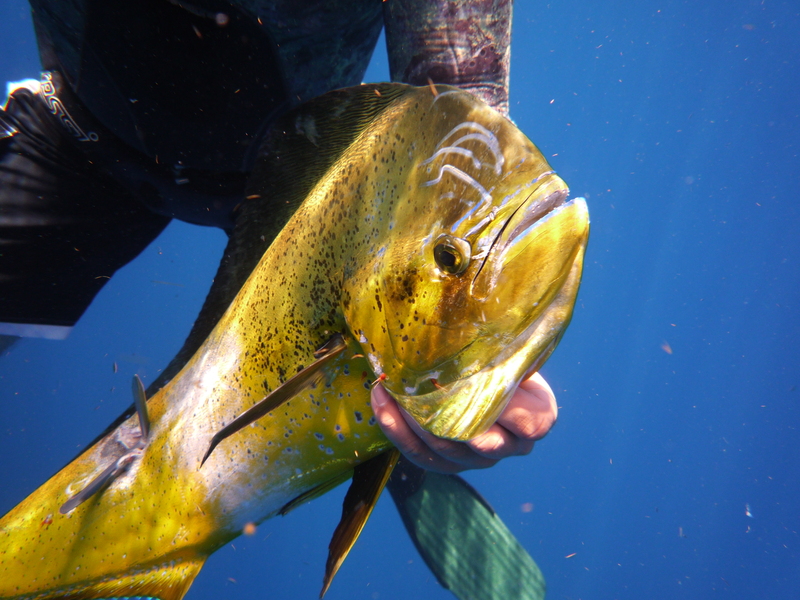 Depending on the weather you can usually just motor to the reef and chum a bunch of fish up. Maybe they won’t be the fish of a lifetime but it will be a good time. If it’s your first time out fishing in a boat by yourself in the keys you will most likely have blast. Places that are easy to catch lots of fish without a lot of know-how, would be the reef and Florida Bay. 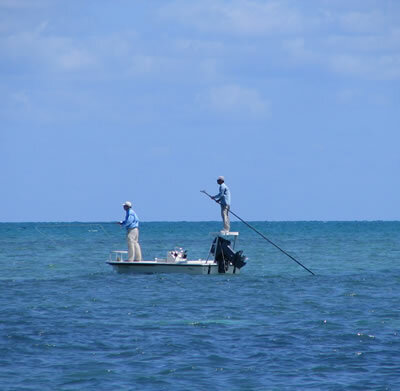 Florida Bay, especially in the colder months, is full of Spanish Mackerel, Bluefish, Sharks, jacks, and catfish. 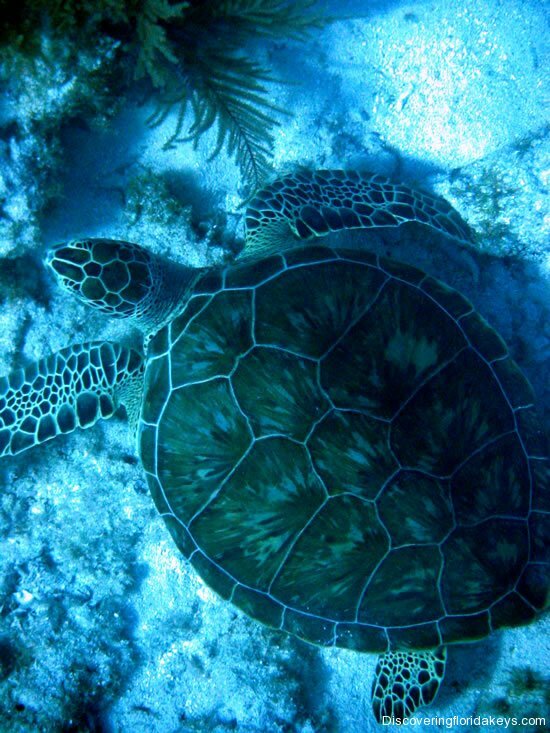 You pretty much just look for a seagrass on the bottom and anchor and throw in a chum bag. The fish will come to you. Before too long you will have schools of baitfish such as pinfish or blue runners having a big party in your chum slick, and before long the bigger fish will show up. The reef is pretty much another can’t fail fishing destination, pretty much anywhere you see rocks and coral fans there will be fish. Just anchor on the sand patches in-between and chum the fish up. There will be hoards of snapper and baitfish showing up, along with usually barracuda and in the winter Spanish mackerel. If nothing shows up in 30 minutes or so, try another spot.